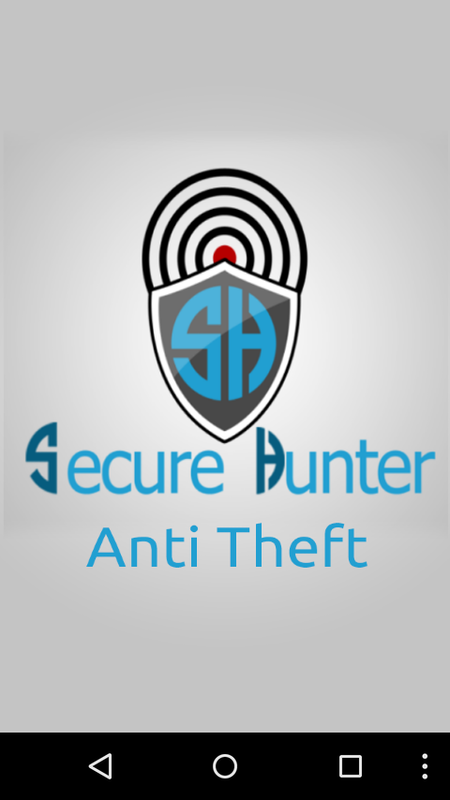 Secure Hunter Anti-Theft Android App. 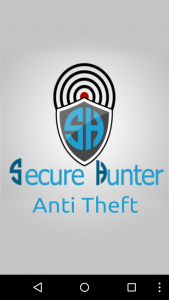 Secure Hunter Anti-Theft Very useful for app for everyone who are using Android smartphone that it will increase your device security using its features like to remove for charging, shake/move position of the device it’ll ring and it’ll not stop without pattern lock and deactivate app. 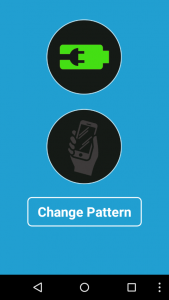 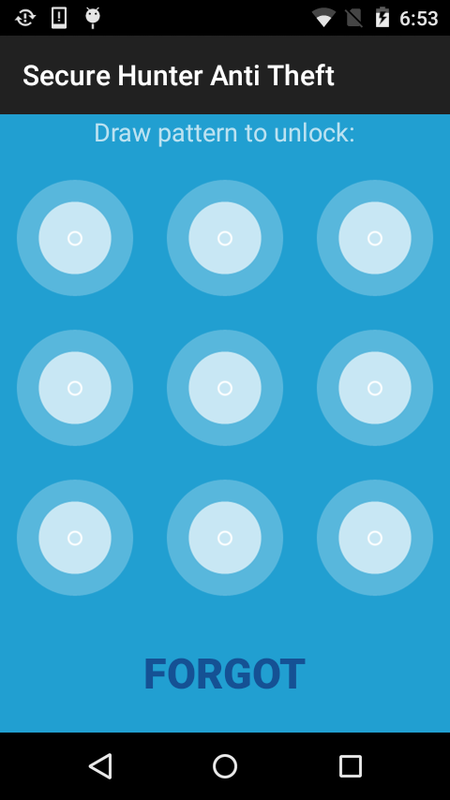 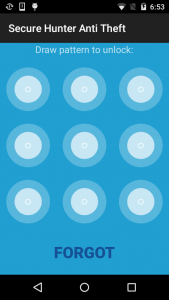 1-10 smartphone owners are victims on phone theft. When you are outside and charging your device at public spot if some one try to grab and remove from power plug siren will ring.